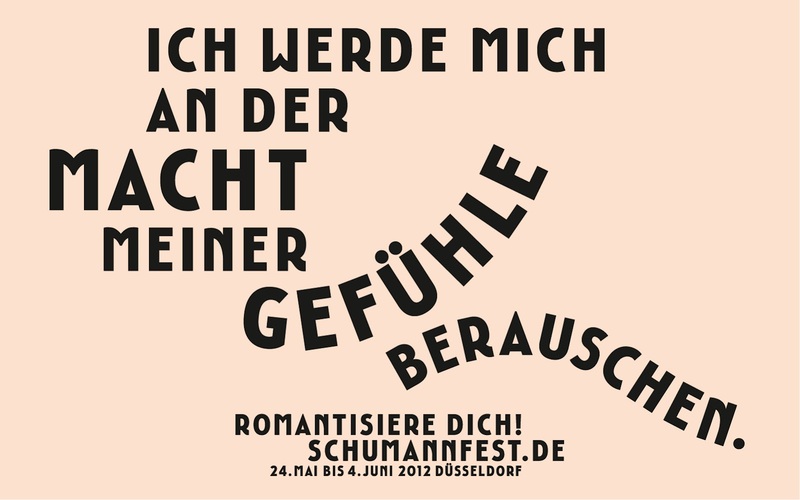 "I will allow myself to be intoxicated by the power of my feelings"
The theme of the bi-annual Schmannfest 'Get Romantic' isn't about hearts and roses, it's about taking time and creating peace, allowing your senses to be tickled, inspired ... it's a time to escape from the hustle and bustle of industry and commerce. To sink into another world. Along the theme of historical ninetieth century 'Salon Concerts' when Chopin and Liszt entertained the gentry in grand city palaces a created a place were politics and philosophy were discussed with musicians and writers, a series of very intimate concerts are being played in exceptional locations in the city in the lead up to the Schumannfest. The first will be a grand city house in the Rosenstrasse in Pempelfort near the Hofgarten. 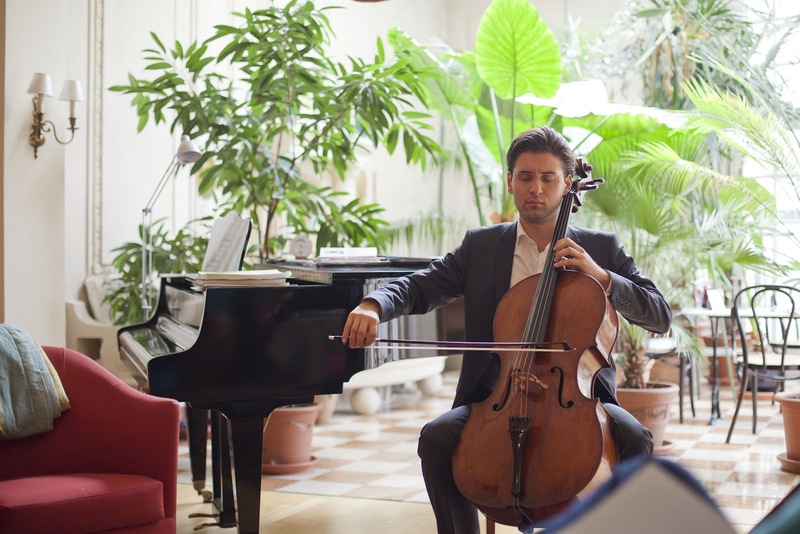 The owners, a musician and dramatist, have kindly opened their beautiful home to host a recital for cello and piano with Valentin Radutiu and Per Rundberg. Cellist Valentin Radutiu talked of how very special such a performance is, that a concert hall full of 1000 guests can be most powerful but one can also sometimes lose the sensual feeling of the music connecting with your audience. He was obviously looking forward to this salon concert on May 19 immensely. Call the ticket hotline now, 0211 13 32 40, and reserve one of the very limited tickets for one of these very special concerts. 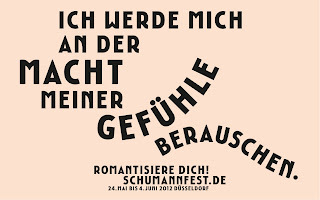 Tickets for the recital in the Rosenstrasse are just €19.00. Certainly one of a kind and certainly an experience that will stay with you for quite some time. There will be four Düsseldorfer Salons concerts, please see link for details.